Our art involves creating striking, functional and engaging kitchen designs. 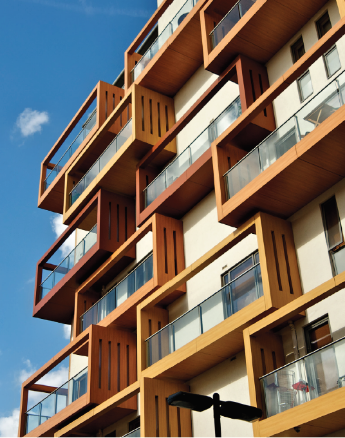 Our Skyline team is experienced in designing and delivering high-rise city centre developments and know what is required to successfully support these prestigious and unique projects. Skyline features the latest product innovations to present you with cutting edge style and sophistication to suit your project. These designs are provided to you with Symphony’s industry renowned outstanding service to help your project run smoothly. 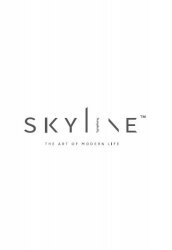 We’re not just a kitchen supplier, Skyline partner with developers, architects and specifiers to create special designs in highrise living spaces. With our experience in large scale projects and capacity to expand as your business demands grow, you can rely on Skyline to deliver – on time, within budget and to the highest standard. We offer a complete solution that involves design, project management and service care to ensure outstanding service and results. or 15mins from the M1 North Sheffield. 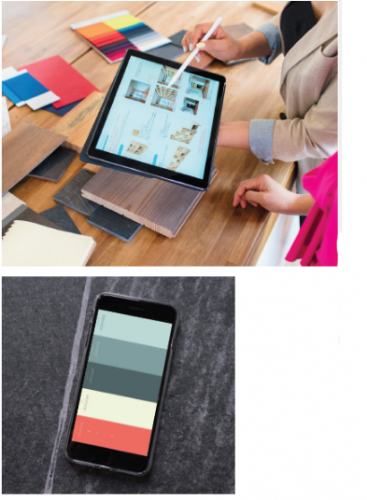 Style, design, textures, colours, storage, statement features and layout. There are many details involved in the creation of a kitchen space that embodies the vision of the development. This is our art. 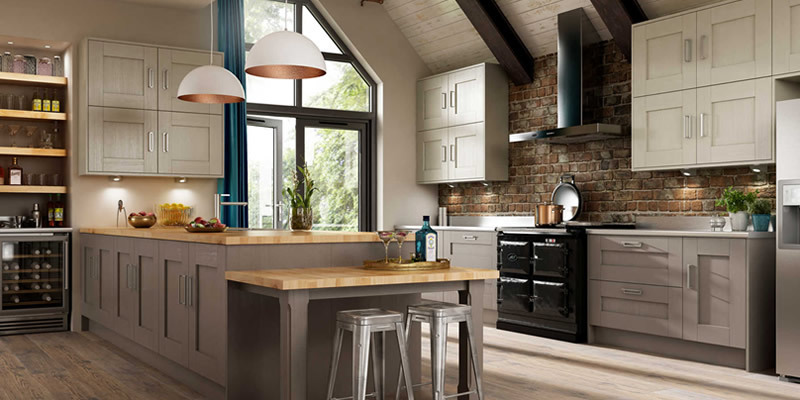 This is why you are welcome to visit the Skyline Design Centres to browse our portfolio of kitchen styles and designs. Our designers will develop concepts and propose materials that will create the statement you desire. Visit one of our Skyline Design Centres: 25mins from London, Liverpool Street or 15mins from the M1 North Sheffield. 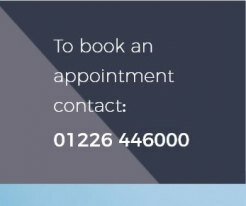 To book an appointment contact: 01226 446000. 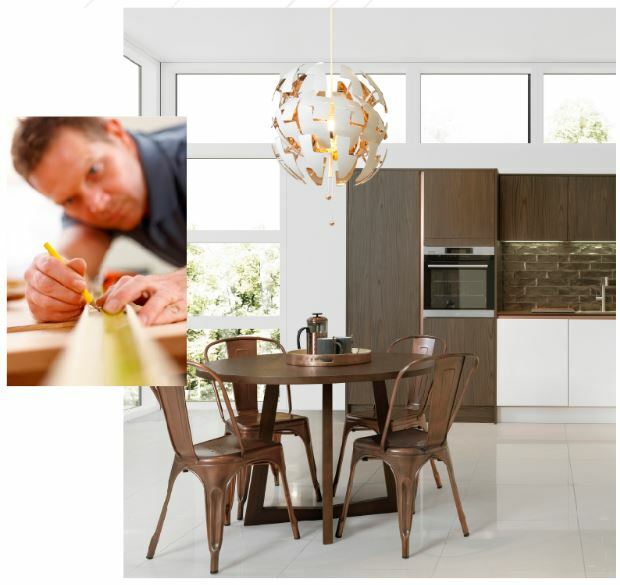 Be inspired by the latest styles, trends and products at our showpiece Design Centres. 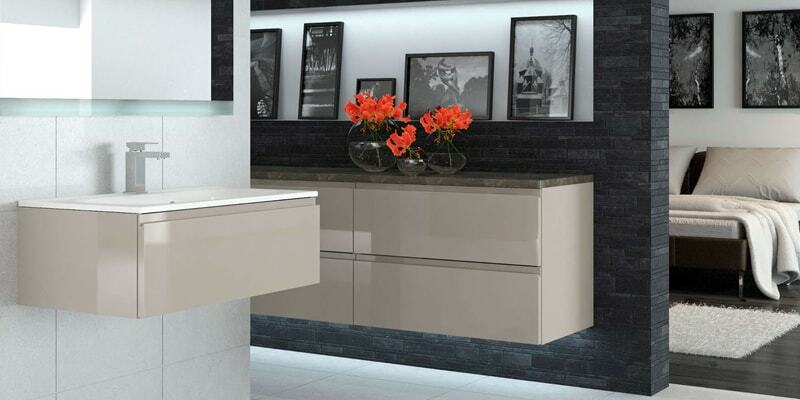 Our dedicated Skyline design team offer the expertise and flair to create show stopping kitchen spaces. A kitchen should reflect the essence of your development. Its character and ambiance should be in keeping with the interior design and external personality. 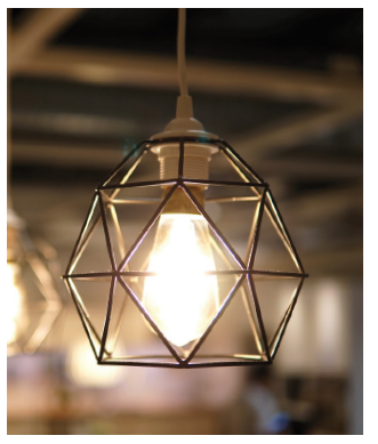 Art deco, industrial metalwork, stone or timber, sleek and modern. The latest trends in urban fashion influence and are reflected in the kitchen styles that you can select. The kitchen artwork is completed by our ever changing colour palette that is regularly updated to include the latest decors and future trends. This iconic kitchen design is ideal for open plan kitchen dining areas, utilising both pocket folding doors and wall hung drawer cabinets. The industrial influence in this design is clear with an infusion of metals, stone worktops, brickwork and pastel colourways. 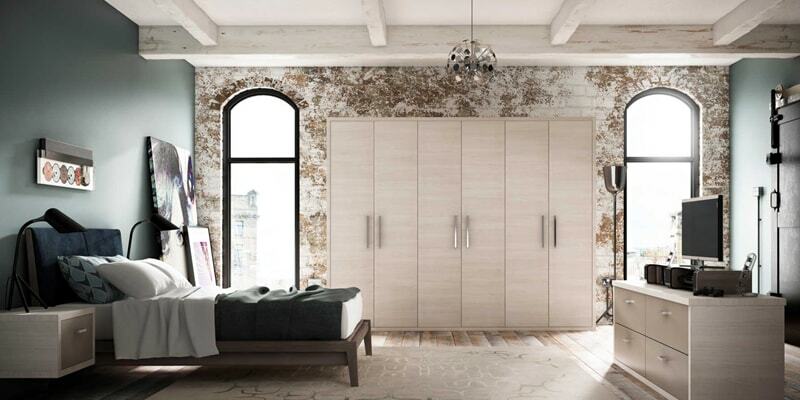 The soft chamfered Avant doors and drawers allow for comfortable ease of opening alongside the subtle bronze handle trim. Modern, angular and influenced by nature. The language of this design embodies personality and charm. The Cube style features a subtle thin border detail around each door. Timber block tiles and quartz worktops frame the wall cabinets creating two zones to this design; a cleaning and storage centre to the left and a cooking space to the right. Our skilled Skyline designers will work with you to create the look and feel to set your project apart. Bring your ideas to life. 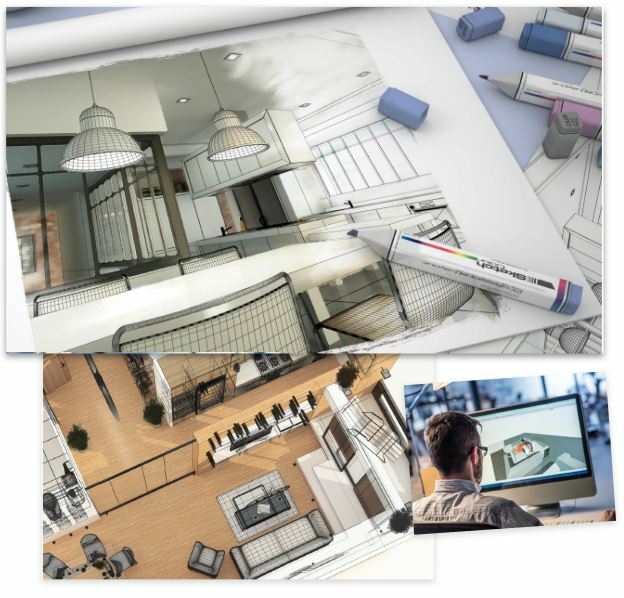 The team bring together materials and samples alongside 3D plans to visualise your final designs. 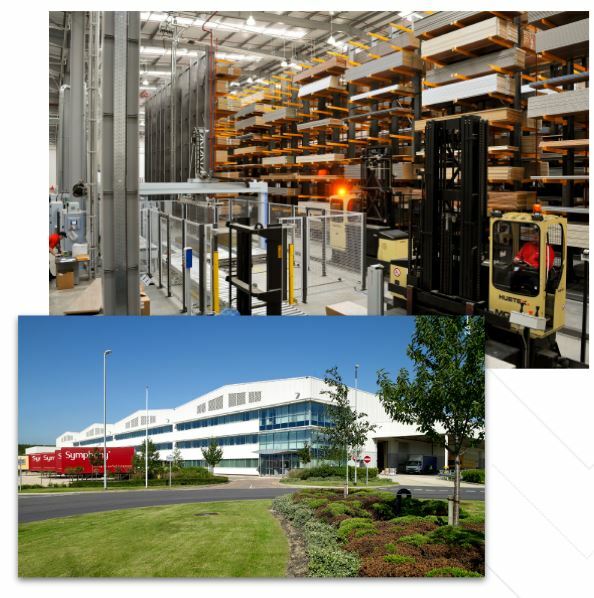 Based at state-of-the-art facilities in South Yorkshire, our manufacturing and warehousing boasts over 935,000 sq. ft. of capacity, which gives us the flexibility to supply and install every type of project. We use some of Europe’s most advanced manufacturing and assembly technology and our capacity for supplying assembled cabinets is one of the largest in the UK and has built-in flexibility to meet changing demands. With a typical stock value holding of £15 million, of which £6.5 million is safety stock, you can be confident that your requirements will be consistently met. The Symphony Extranet provides Skyline customers with an ultra-secure gateway to a wealth of information. You can track quotes, drawings and orders in real time, plus you can view invoices and supporting information. Our team of Project Managers are experienced in the co-ordination of kitchen installations in high-rise developments. They will be dedicated to your project and will coordinate the supply and installation of your kitchen furniture. This includes working with your programme to check-measure plots, co-ordinating deliveries, the use and management of approved fitting teams and ongoing independent quality checks. Your Project Manager is supported by the kitchen designer and your Business Manager to ensure the smooth progression of your development. Your Project Manager will co-ordinate a team of approved kitchen fitters who are skilled in the creation of quality kitchen installations. We only use approved independent fitters who are regularly audited to ensure they meet our high standards. To aid the smooth installation of our kitchens we ensure that all of our ranges and cabinets achieve the FIRA Gold Product Certification, which is the ultimate mark of product excellence. Fill in the form below for more information and we’ll be in touch soon.